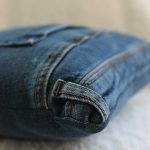 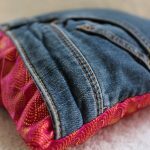 Celebrate your weight loss success… with a bespoke cushion made from your favourite clothes that you can’t bring yourself to part with. 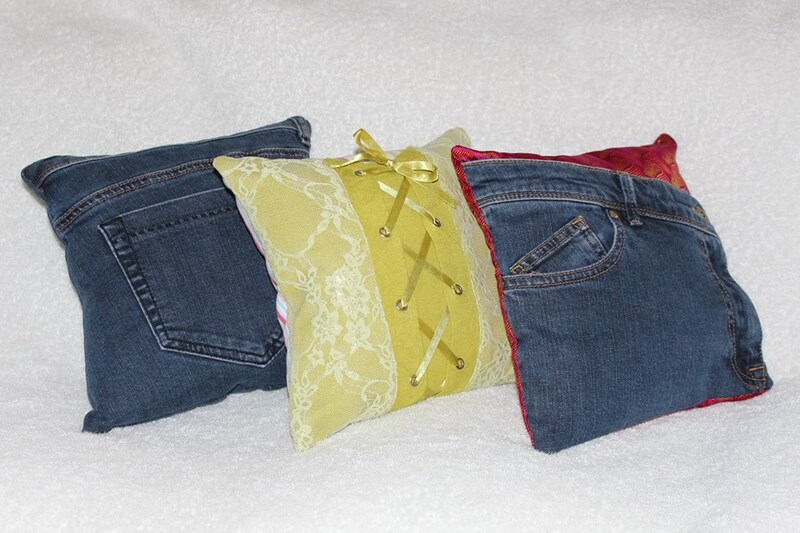 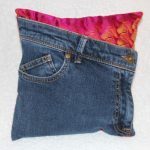 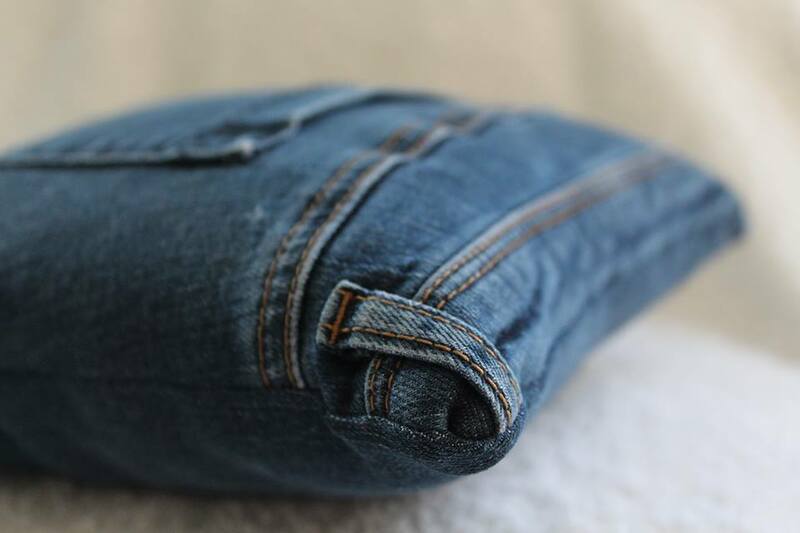 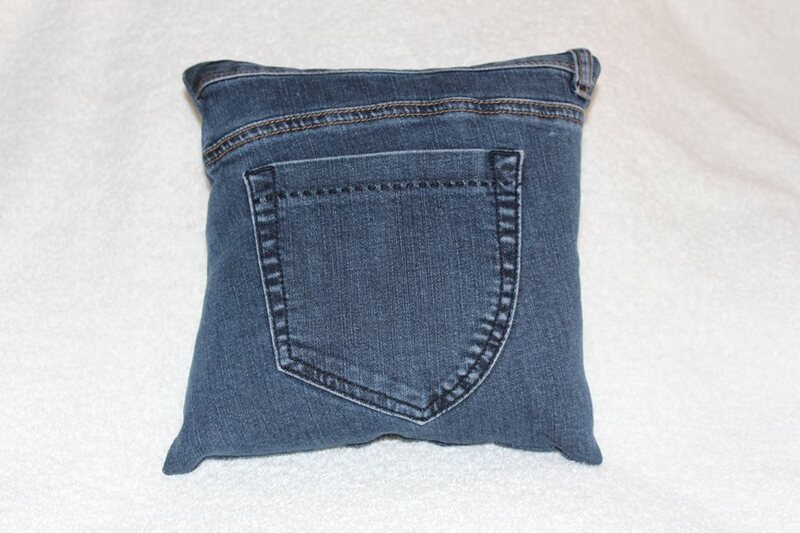 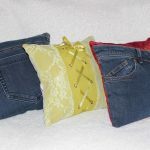 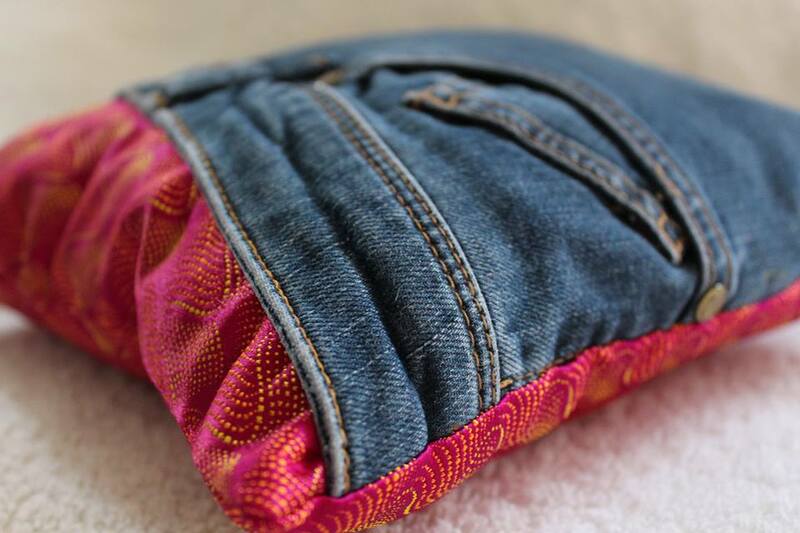 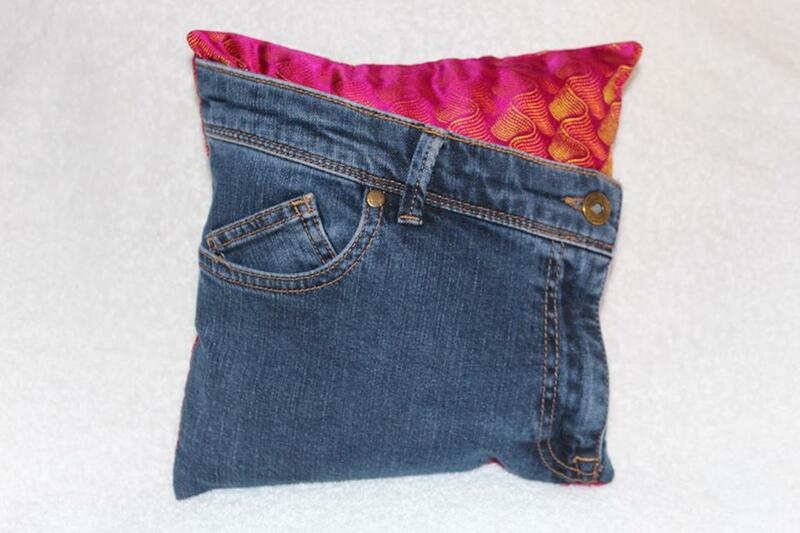 These cushions shown in the photos are made from a pair of my jeans that I have kept and are 4 sizes too big now. 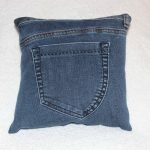 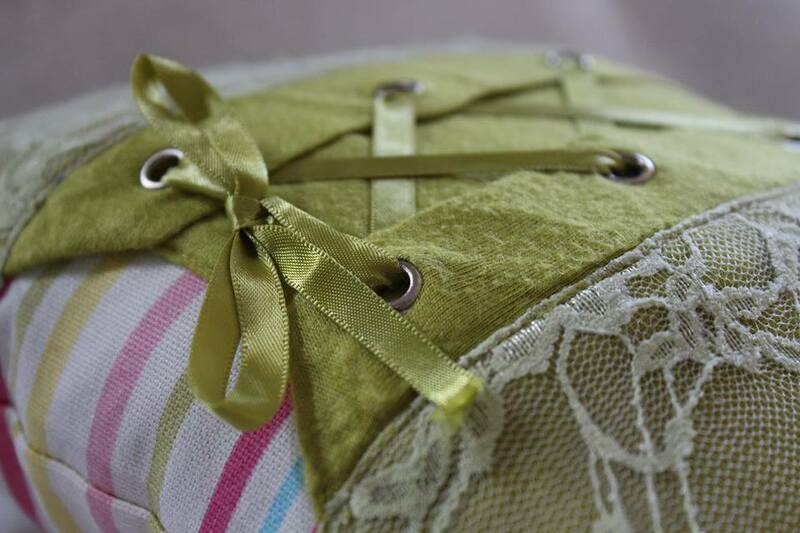 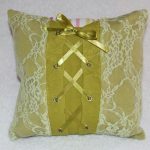 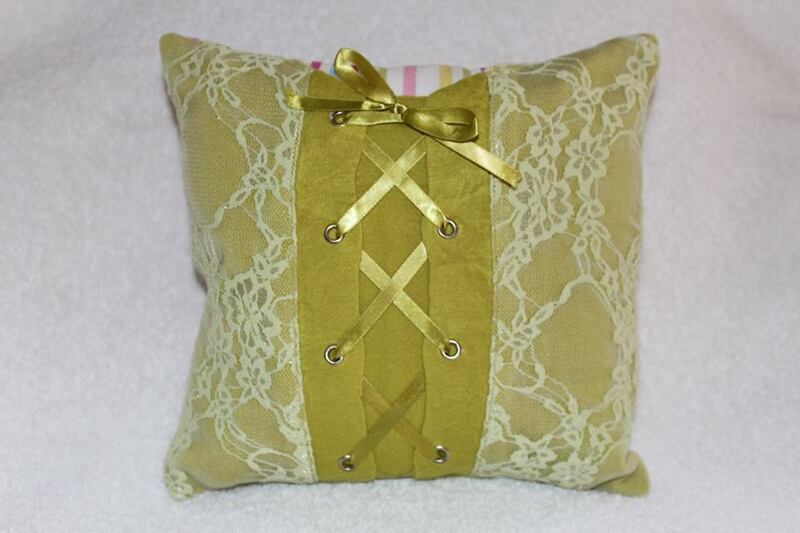 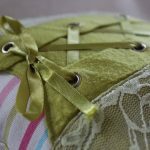 I have made them into cushions to show examples of a bespoke service I offer for people who wish to celebrate their weight loss success with a unique momento.